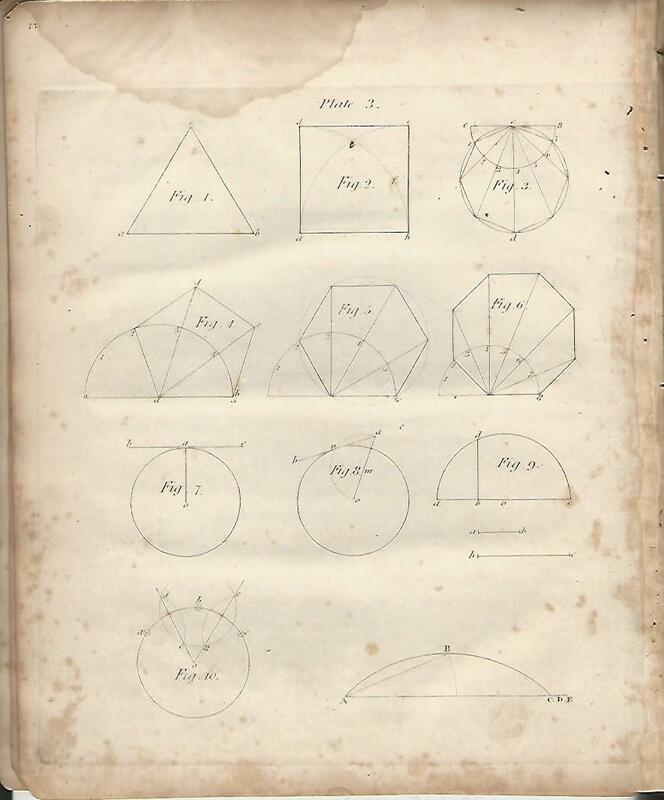 The last post discussed how Asher Benjamin and Owen Biddle presented Practical Geometry in their pattern books in 1805 and 1806. 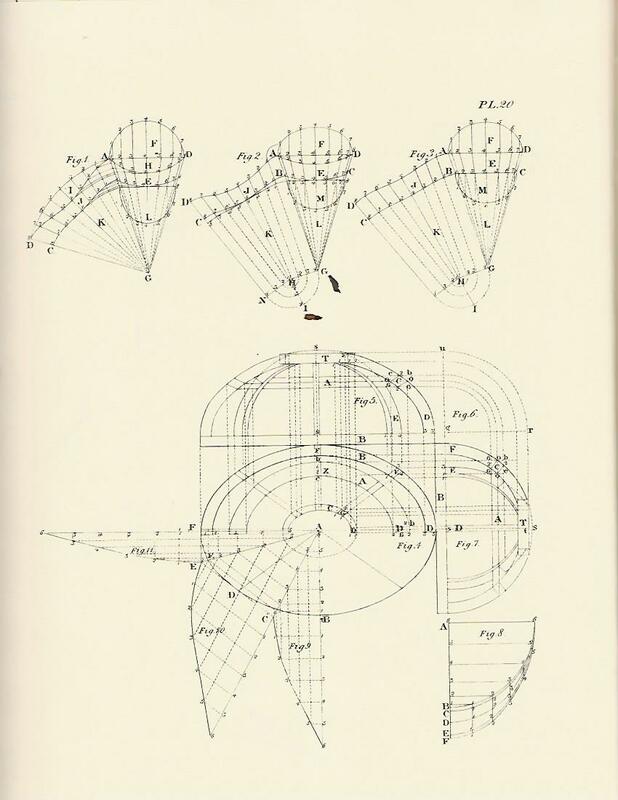 This post focuses on Minard Lefever, and finally Peter Nicholson, who inspired them all. 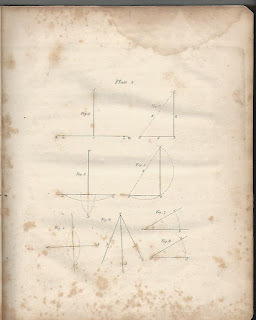 Minard Lefever ( 1798-1854) wrote 5 pattern books between 1829 and 1856. 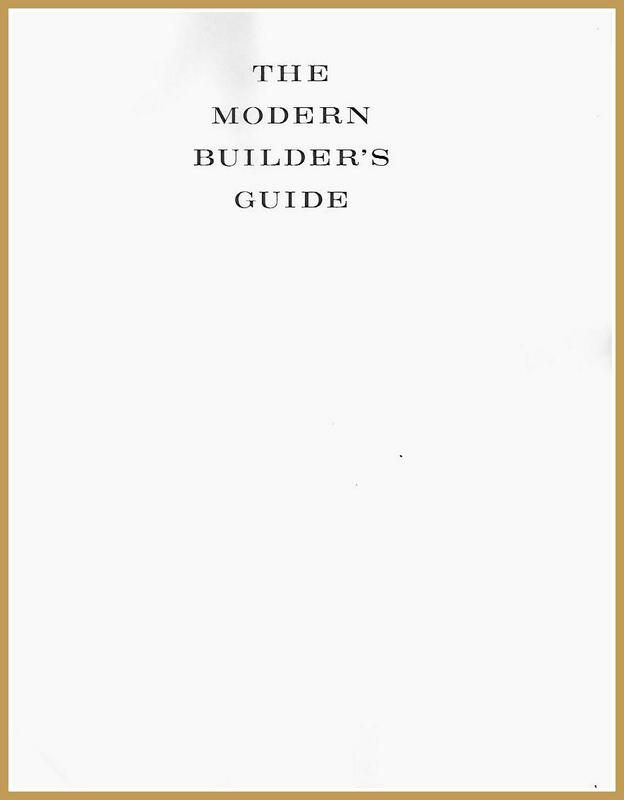 The Modern Builder's Guide was published in September 1833, in New York. In his Preface Lefever says "...it will be proper to specify the authors whom I have either consulted or made extractions from,..."
One of these was Peter Nicholson. 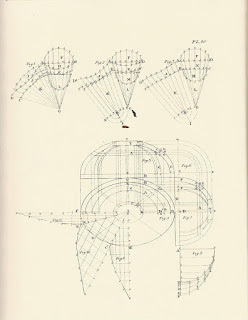 Because Lefever copies Nicholson's drawings directly I will post only the latter's introductory geometry. 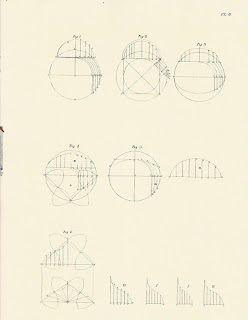 Lefever writes 35 pages of descriptions for 21 plates on "Geometry Adapted to Practical Carpentry". Here are Plate 8 and Plate 20. 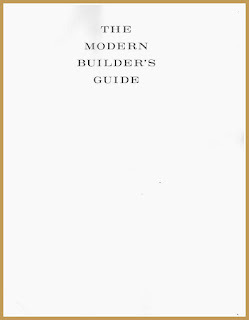 Minard Lefever, The Modern Builder's Guide, NY, 1833, reprint by Dover Publications, NY, 1969. 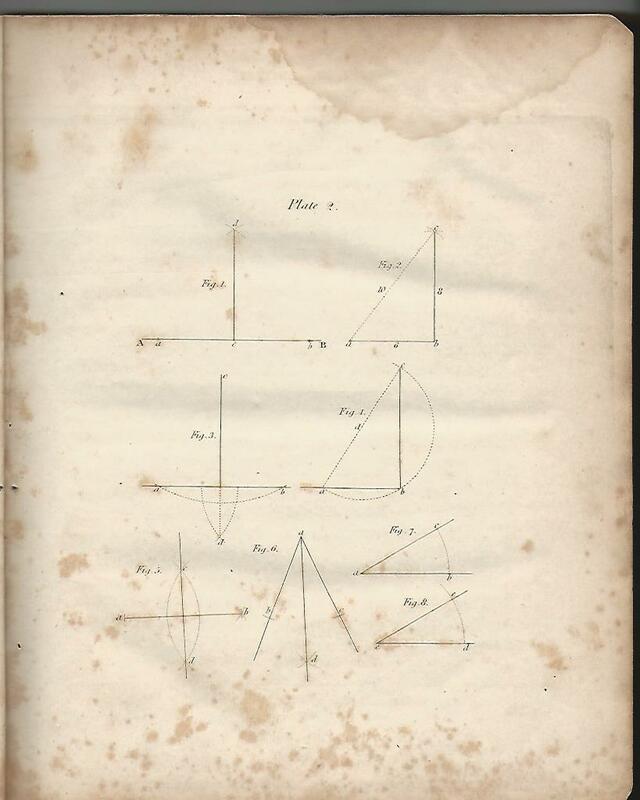 Peter Nicholson (1765-1844) practiced architecture, mathematics, and engineering in Scotland. He taught and wrote 27 books. 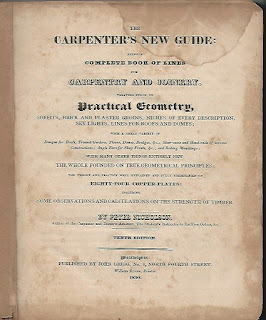 The Carpenter's New Guide was first published in 1792 in Great Britain. His books were regularly reprinted in the States. 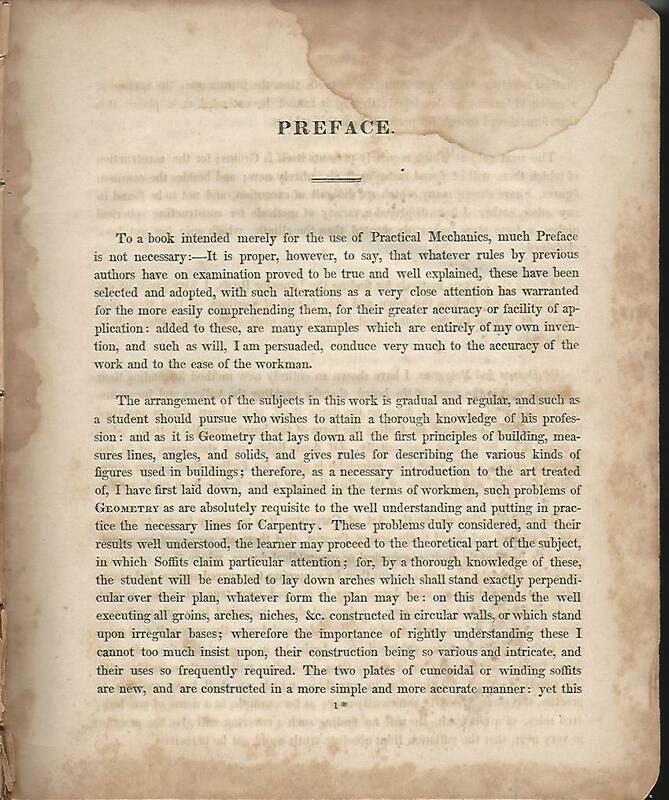 The book reproduced here was printed in Philadelphia in 1830, his 10th Edition with, he writes,"6 new Plates". The book is 121 pages long not including the Index. 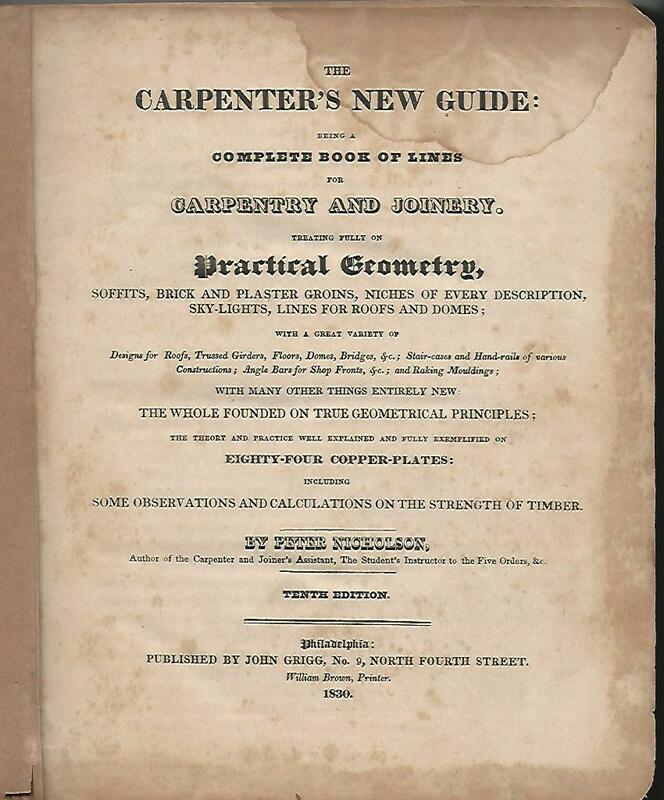 27 of those pages are of - as his title page says - Practical Geometry for Carpentry and Joinery, "the whole founded on the geometric principals; the theory and practice well explained and fully exemplified" on 10 copper-plates. 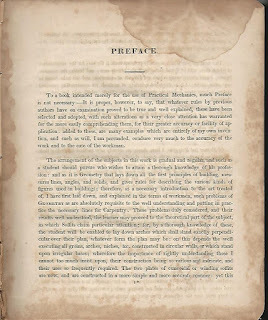 In the Preface he says, "...it is Geometry which lays down all the first principals of building, measures lines, angles, and solids, and gives rules for describing the various kinds of figures used in buildings; therefore, as a necessary introduction to the art treated of, I have first laid down, and explained in the terms of workmen, such problems of Geometry as are absolutely prerequisite to the well understanding and putting into practice the necessary lines for Carpentry." 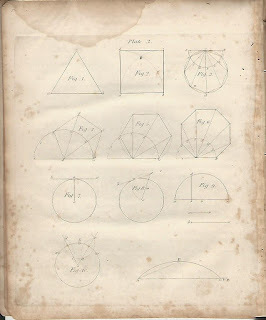 His introductory geometry plates match those of Asher Benjamin, Owen Biddle and Minard Lefever, all of whom acknowledge him in their prefaces. Nicholson's Plate 10 is Lefever's Plate 8. I will bring this book to the 2016 IPTN Workshops in September. It is fragile. If you would like to read the titles of Peter Nicholson's books, they are listed at the end of his Wikipedia biography. Other architectural historians must have looked at the first pages of these books. Everyone cannot have just turned to the illustrations of mantles and window casings, building plans and elevations and ignored the plates on geometry. 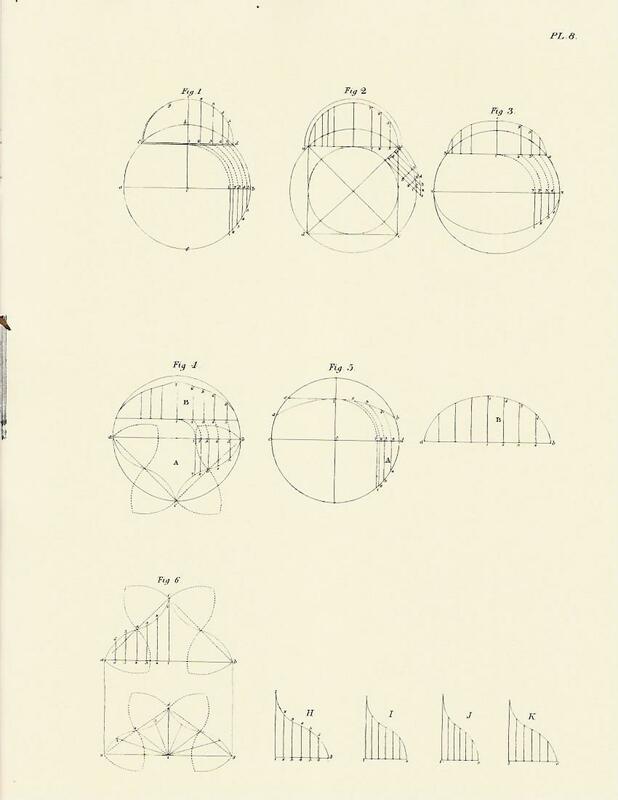 Why hasn't someone else wondered out loud why so many pages on geometry were included in a book about construction? 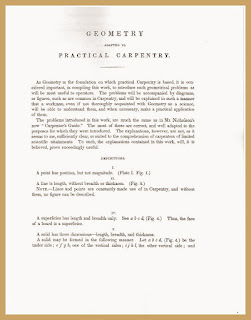 Someone must have considered that if Nicholson's The Carpenter's New Guide went through 10 editions and was published in the States as well as Great Britain - as well as being directly copied - that carpenters were reading it, using it, that his information was useful, that maybe we should understand what he wrote. The builders who came before us used geometry to design and build. The knowledge was taught to the next generation hands-on. Books were not needed. Boys were 'apprenticed', learned their craft and became 'journeymen', traveling to sites to earn and learn. Eventually these men became full carpenters, 'masters', and were admitted to a guild. The guild system was not always possible in the States. Men quit their apprenticeships. moved west or into cities. The skills and knowledge that masters were expected to impart had to be taught in other ways. Asher Benjamin and others set up a school in Boston. 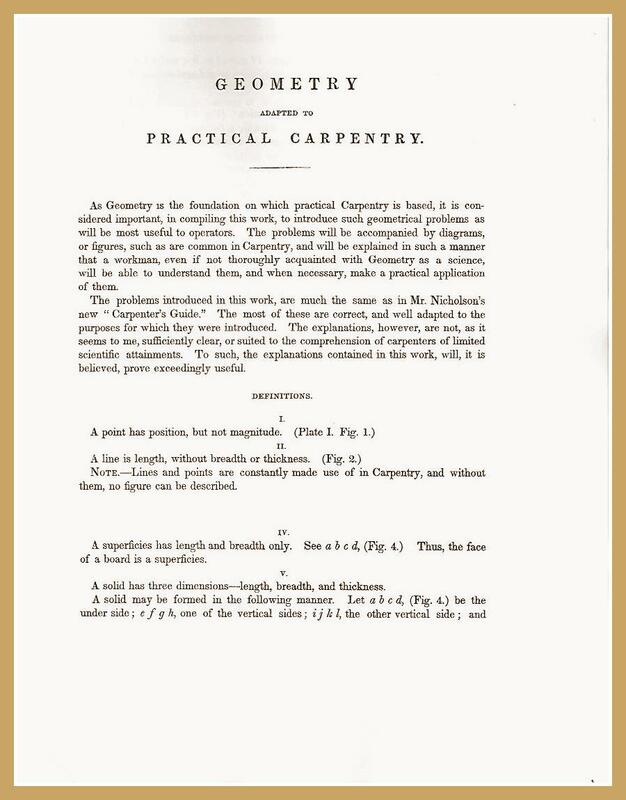 The pattern book was another solution - a way for 'young carpenters' (to quote Owen Biddle) to teach themselves the necessary construction skills, beginning with geometry.